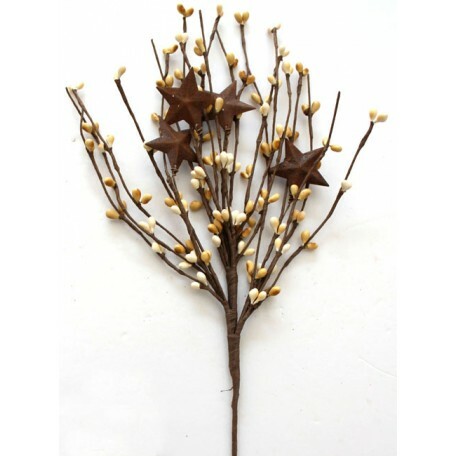 This 18" primitive country pip berry pick is perfect in a vase, add to wreaths and etc. 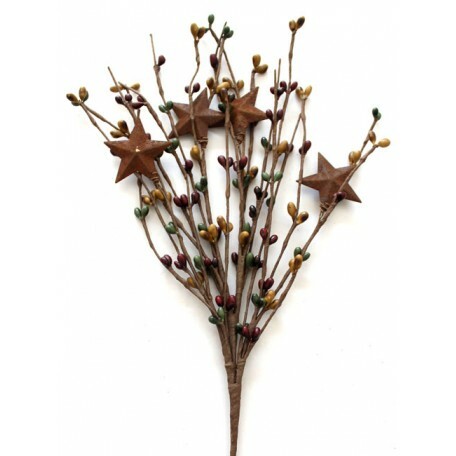 Nice item to add to your primitive decor. 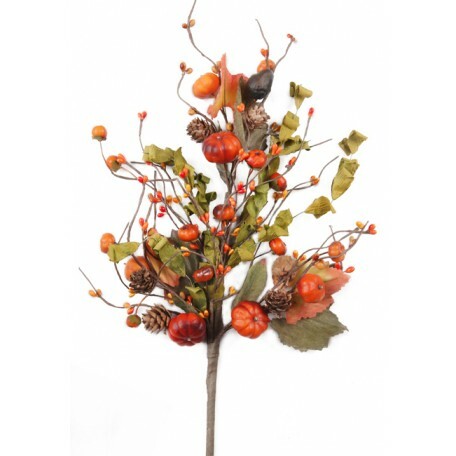 Item #：B094Color：ORANGE/GREENItem Description：17" BUSHThis 17" orange berries bush with the small pu.. 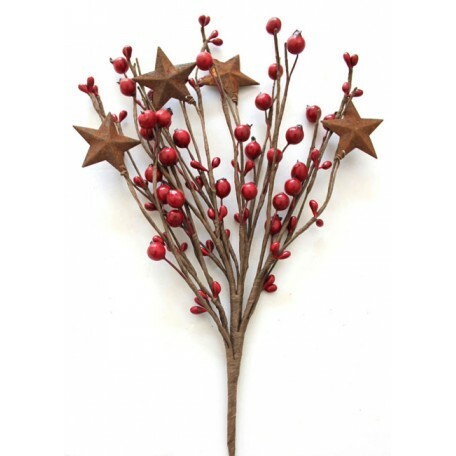 Item #：N501Color：REDItem Description：18" PICKThis 18" red berries with rusty star pick are perf.. 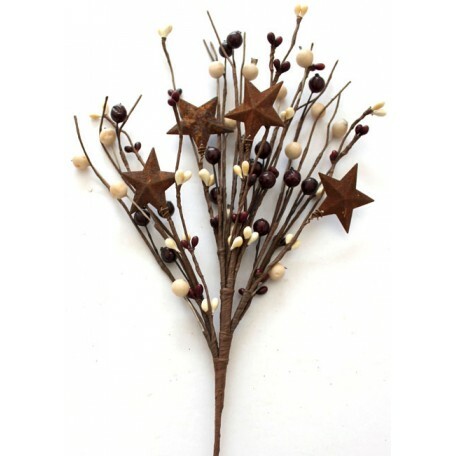 Item #：N502Color：CREAMItem Description：18" PICKThis 18" cream berries with rusty star picks are perf.. 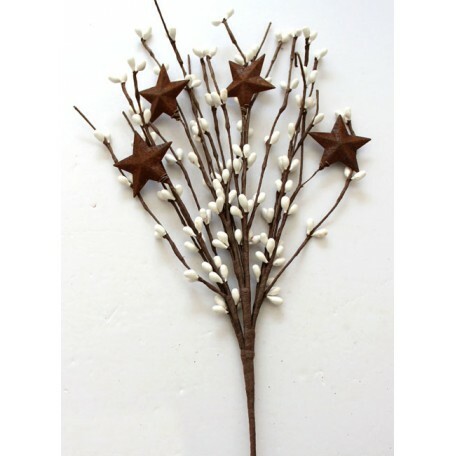 Item #：N503Color：WHITEItem Description：18" PICKThis 18" white berries with rusty star picks are perf.. 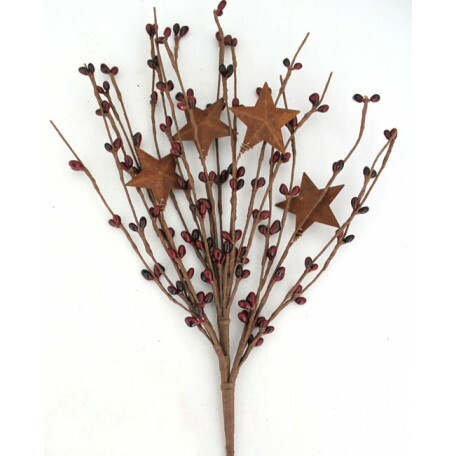 Item #：N506Color：BURGUNDYItem Description：18" PICKThis 18" burgundy berries with rusty star picks ar.. 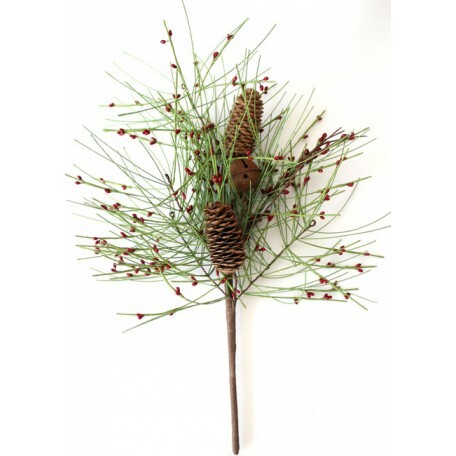 Item #：N507Color：RED WITH PINEItem Description：18" PICKThis 18" red berries with green pine and rust.. 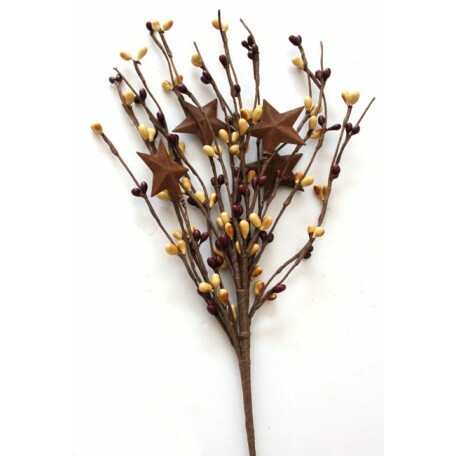 Item #：N508Color：MUSTARD/BURGUNDYItem Description：18" PICKThis 18" mustard and burgundy berries with.. Item #：N510Color：MUSTARD/BURGUNDY/CREAMItem Description：18" PICKThis 18" mustard and burgundy berrie.. 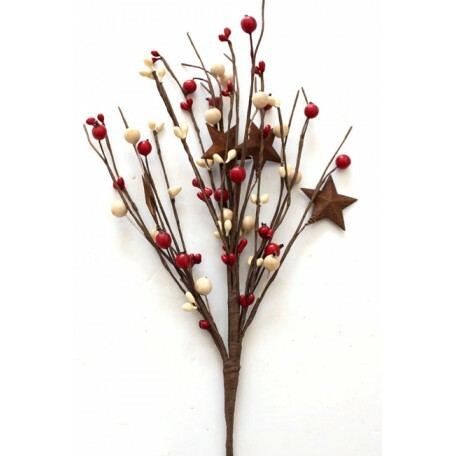 Item #：N513Color：BURGUNDY/CREAMItem Description：18" PICKThis 18" burgundy and cream berries with rus.. Item #：N527Color：MUSTARD/CREAMItem Description：18" PICKThis 18" mustard and cream berries with rusty.. 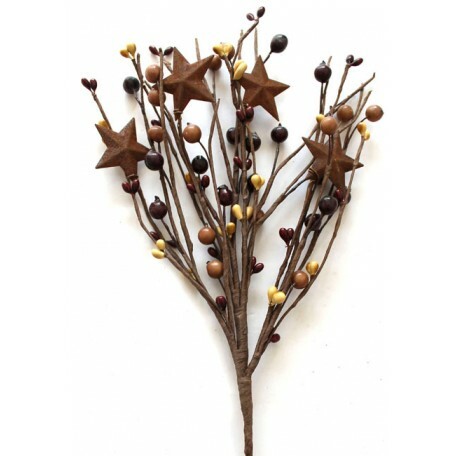 Item #：N601Color：MUSTARD/BURGUNDYItem Description：18" PICKThis 18" mustard and burgundy berries with.. 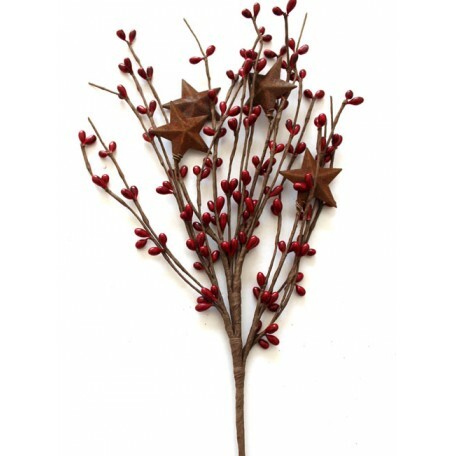 Item #：N603Color：REDItem Description：18" PICKThis 18" red berries with rusty star picks are perfect .. 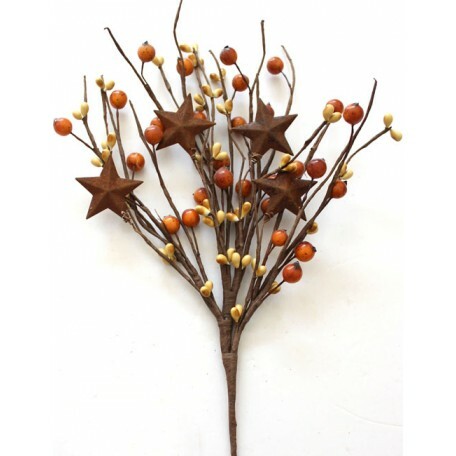 Item #：N606Color：MUSTARD/BROWNItem Description：18" PICKThis 18" mustard and brown berries with rust.. 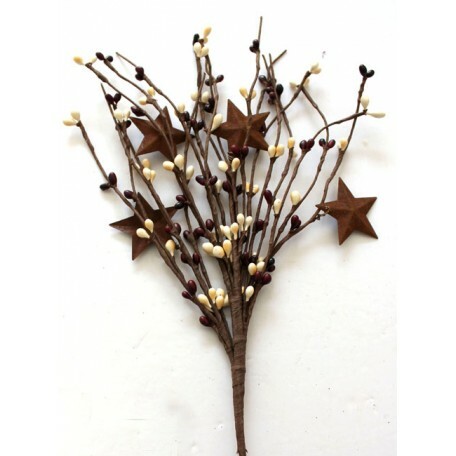 Item #：N609Color：BURGUNDY/CREAMItem Description：18" PICKThis 18" cream and burgundy berries with gre.. 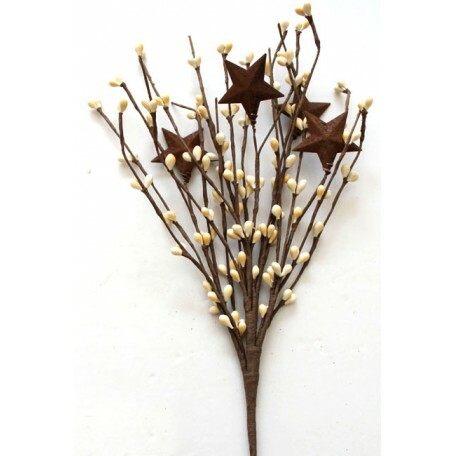 Item #：N611Color：RED/CREAMItem Description：18" PICKThis 18" red and cream berries with rusty star pi.. 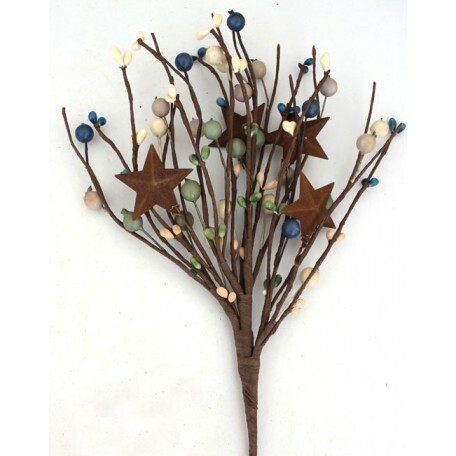 Item #：N613Color：CREAM/GREEN/BLUE/GREYItem Description：18" PICKThis 18" cream, green, blue and grey .. 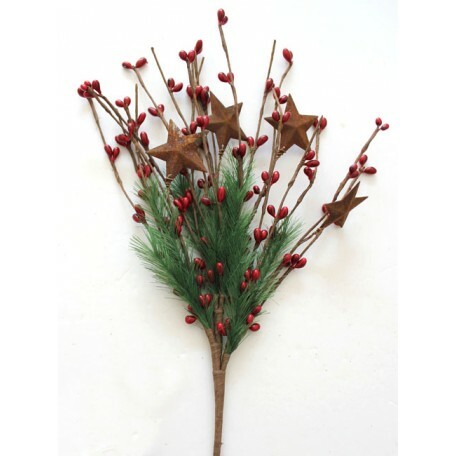 Item #：N618Color：RED/GREENItem Description：18" PICKThis 18" red berries with green pine picks are pe.. 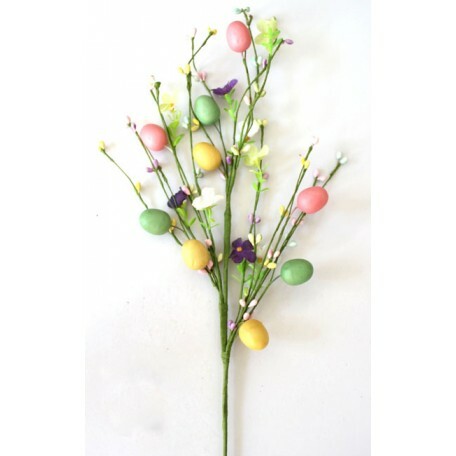 Item #：N625Color：PINK/YELLOW/GREENItem Description：18" PICKThis 18" pink, yellow and green berries w..